Nevada Association of Employers has partnered with the HR Certification Institute (HRCI) to offer NAE members up to 12 Recertification Credits per renewal cycle, a $50 discount off exam fees, and more. Nevada Association of Employers has partnered with Capital Associated Industries (CAI) to provide NAE members with access to web-based study courses to prepare for your Associate Professional in Human Resources (aPHR), Professional in Human Resources (PHR), or Senior Professional in Human Resources (SPHR) certification exam. Nevada Association of Employers has partnered with BenefitMall. BenefitMall has the largest integrated portfolio of benefits, payroll, compliance, and other services and serves more than 200,000 businesses nationwide. Nevada Association of Employers has partnered with the Economic Development Authority of Western Nevada (EDAWN) in launching WhyReno.org, an interactive website for recruiters, realtors, and employers to attract talent. WhyReno.org provides a one-stop location that highlights the many attributes and resources that the Reno, Sparks and Lake Tahoe area has to offer. 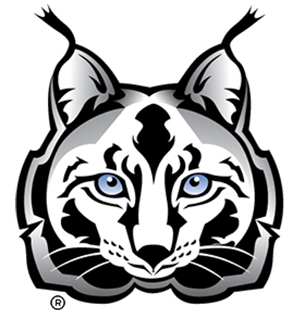 Nevada Association of Employers has partnered with Employer Lynx to provide NAE members with a discount on Employer Lynx services. Employer Lynx, Inc. is a full service background investigation company, specializing in the areas of Employment Screening, Tenant Screening and Client – Vendor Screening. Nevada Association of Employers has partnered with Dickson Realty relocation. Dickson Realty relocation offers a cost-effective, comprehensive program designed to help you recruit and retain top talent. With a community focus and commitment to first class professional service, they act as an extension of your human resources and recruiting staff before, during & after the move. Nevada Association of Employers has partnered with Julie Abarzua, State Farm Agent, to provide NAE members with personalized insurance and financial services. NAE members not currently insured with State Farm can contact Julie for a policy review and receive a $10 gift card. Nevada is a state filled with opportunity, industry, technology and superior quality of life. Opportunity Nevada is a public/private partnership made up of professionals throughout the state of Nevada focused on business attraction through strategic recruiting missions, attendance at targeted industry conferences, and comprehensive marketing efforts. Nevada Association of Employers has partnered with Horizon Print Solutions to offer NAE members an additional 15% off their already competitive pricing structure. Horizon Print Solutions has been an industry leader in Southern Nevada for over 25 years delivering the highest level of service into their marketplace. 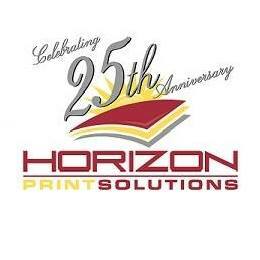 Horizon Print Solutions supplies Print, Mailing Solutions and Collateral to businesses across the country. Nevada Association of Employers has partnered with TheOfficeSquad to offer NAE members discounts on Flight Club membership and hourly services. NAE can join the Flight Club for $65 per month (a $10 per month savings) and receive 10% off other hourly services offered by The Office Squad. Nevada Association of Employers has partnered with Pro Group Management. Pro Group Management offers self-insured group workers’ compensation coverage for forward thinking business owners in key Nevada industries. Successfully managing self-insured groups for over two decades, Pro Group has displayed the experience and skills necessary to operate a successful workers’ compensation program. Pro Group has become the premier resource for firms of all sizes and risks seeking to take control of their workers’ compensation coverage needs. Nevada Association of Employers has partnered with OCM-Lee Hecht Harrison to offer NAE members a discounted rate on career transition services. OCM-Lee Hecht Harrison specializes in helping companies simplify the complexities of organizational change and offers additional programs in executive coaching, leadership development, change management, and more. 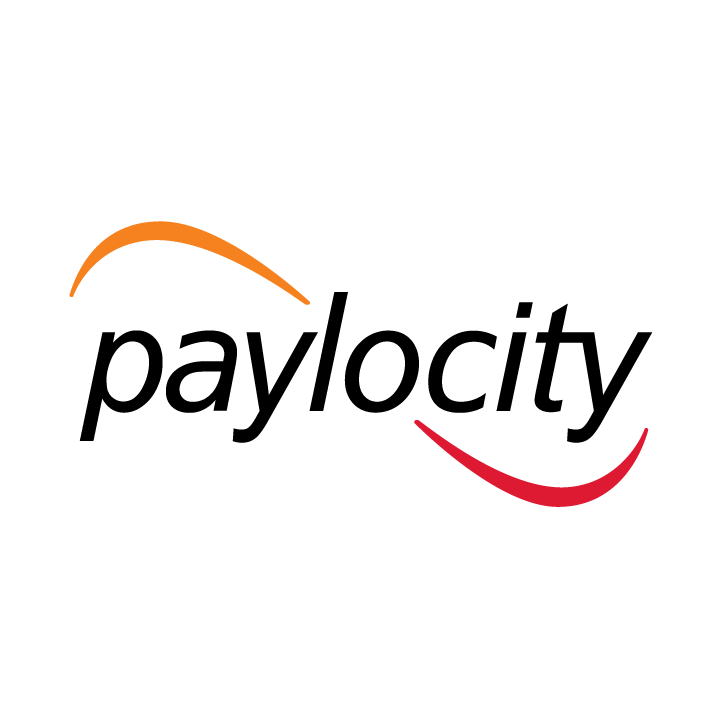 Nevada Association of Employers has partnered with Paylocity (NASDAQ: PCTY) to provide NAE members with discounts on Paylocity services. Paylocity develops industry-leading, cloud-based payroll and human capital management software solutions. From implementation and product customizations to ongoing support – the best Paylocity resources are available for all NAE members.